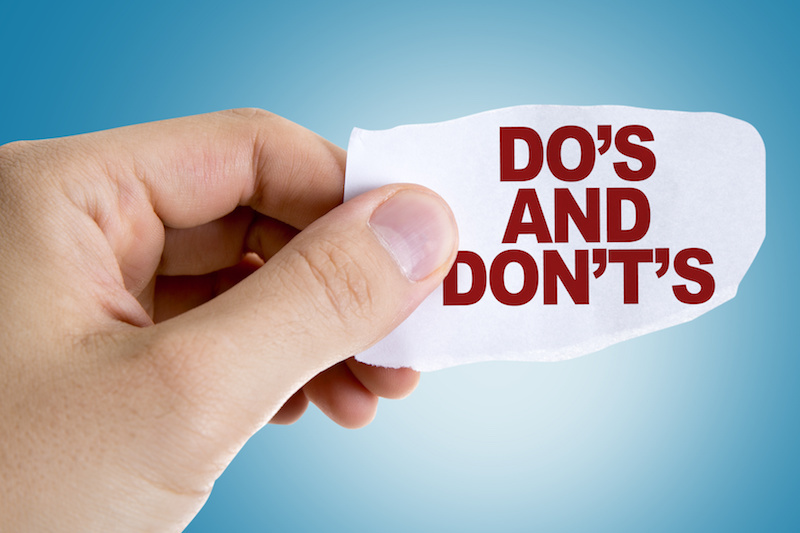 6 Voicemail Do’s and Don’ts - Cebod Telecom "
A voicemail is an often-overlooked part of business. The way you speak to people when it’s not a two-way conversation can define how people see your business. There’s a reason why huge corporations are starting to research what the perfect voicemail is. 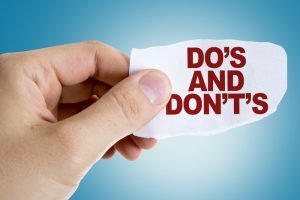 Here are the six do’s and don’ts any business should consider when crafting the perfect voicemail script. The optimal length for voicemails is between eight and fourteen seconds. That’s not a lot of time to play with, but by getting right to the point you’re increasing your chances of success. When the clock is ticking you can get a surprising amount of information into that short voicemail, even if you take some strategic pauses in the middle. It may sound counterproductive, but this is the time for you to take that enthusiastic sales voice off. It sounds corny, cheesy, and, to an extent, untrustworthy. You want to speak to your prospects on their level, so use a measured yet friendly tone of voice. The goal is to connect not to sell. Your tone of voice can either be a help or a hindrance to your success. We talked about how important building that connection can be. If your friend calls you and leaves a message, do you call them back? If some sleazy salesman calls, do you call them back? The answers are yes and no respectively. So, you need to be like the friend that calls. That’s why you need to start building those relationship links. It may be as simple as stating you saw them ask a question on your company’s Facebook page or you exchanged business cards at a conference. Whatever the relationship, state what that relationship is. No matter how good your sales pitch is, the same can’t be said for a voicemail greeting. They’re not the same thing. This is your one chance and a slip of the tongue or a pause that lasts too long can make you sound like you lack confidence or that you don’t know what you’re talking about. A lot of research has been done into how the way someone speaks can influence other people’s perceptions of the speaker. Write down what you want to say and practice it before going live. It’s amazing how so many salespeople will mention the fact that they couldn’t reach the person in their greeting. Well, that’s obvious or the voicemail greeting wouldn’t be happening in the first place. You’re wasting precious seconds and the prospect’s attention span. Get rid of anything that involves not being able to reach the person. Introduce yourself, talk about why you’re calling, and give them a reason to call you back. Provide the target with a reason to call you back. Instead of ending with your number, which they can see at a glance anyway, depart with a question. Provide a tantalizing statement that the client wants to find out more about. You must earn that callback. Simply asking for it is not going to lead to the desired result. The traditional voicemail greeting is largely obsolete. There’s a true generational shift in what people expect when they receive a greeting. Rip up the script, write a new one based on these principles, and start practicing. You’ll be surprised at how much better the results are. What do you think is the biggest flaw in your company’s voicemail greetings?